Sylvester Stallone’s fictional character Rocky is once again fighting in the ring, this time in a musical that’s settled onto Broadway. 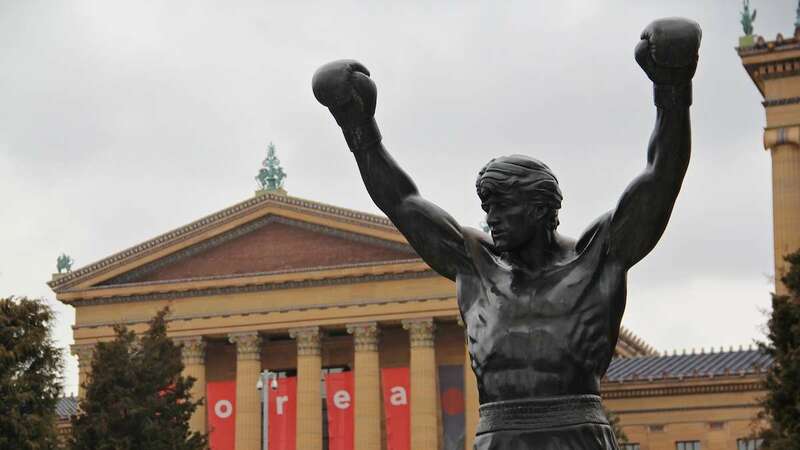 The show is based on the first of six movies featuring Rocky, the bum boxer from Philadelphia’s streets who by a fluke, takes on the champion of the world. 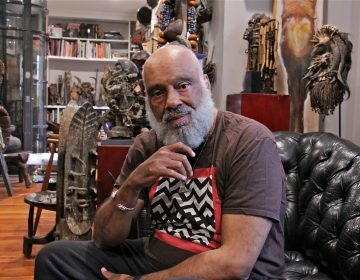 Rocky not only won the best-picture Oscar in 1976, he became an indelible part of the city. Now, with the musical in place, Broadway is trying to attract Philadelphians and Philadelphia is trying to attract New Yorkers. If you live in metropolitan Philadelphia and your name is in some theater-mailing data base, months ago you probably received an expensive-looking advertising flyer in the mail compliments of Telecharge and the show’s producers, who understand the meaning of Rocky to Philadelphia. It’s hard not to grasp this, as I found firsthand when I struck up conversations with taxi drivers over the past years in three different cities – Singapore, Prague and Lisbon. 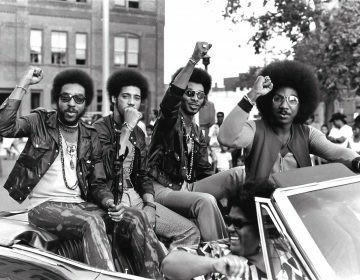 When each of them asked me where I was from and I replied “Philadelphia,” they responded the same way. “Rocky!” Ben Franklin may be our guiding ancestor. Rocky is our place on the map. “Philadelphia, for all of its few hundred years of history seems to have a penchant for picking just a few people to embody its spirit,” says Meryl Levitz, the head of Visit Philadelphia, the region’s tourism marketers. 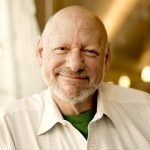 While Broadway sees Philly as a natural target for audience, Visit Philadelphia sees the musical as a way to pull people here, and has stepped up its marketing campaign in New York, getting out the message in ads and on the Web, that the city’s an easily reachable 90 miles away. 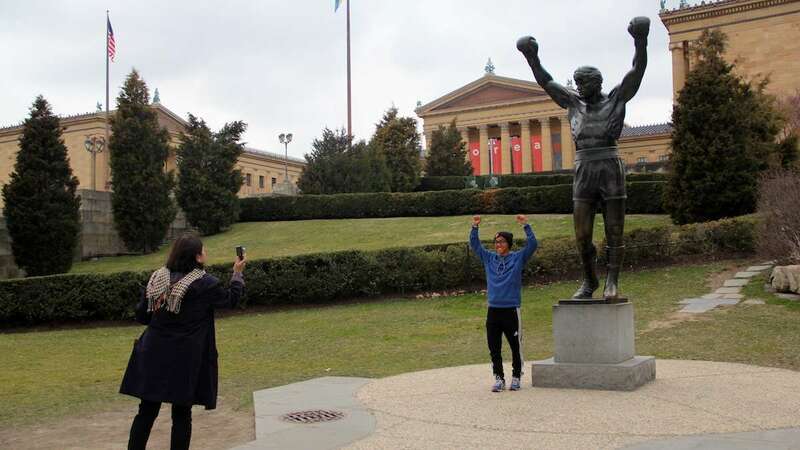 Visitors on a quick trip here don’t even have to go the distance to the Art Museum steps to thrust their arms triumphantly beside the statue of Rocky – they can pose at a smaller statue now inside the Independence Visitors Center at Sixth and Chestnut Streets. For people who visit Philadelphia, “I don’t know that there’s ever been a death of interest in Rocky,” says Inquirer reporter Michael Vitez, who spent the better part of a year atop the Art Museum stairs with photographer Tom Gralish to produce the book “Rocky Stories,” about the people who run up the 72 stairs and explode with excitement at the top. “Everyday, people are still coming from all over the world to run and celebrate their own triumphs,” Vitez says. 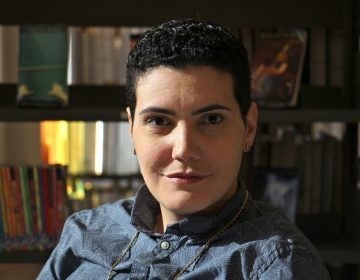 “I think it (the show) will surely spark an interest in Rocky, but I don’t know that there was ever an absence of interest in Rocky. John Monforto can attest to that. 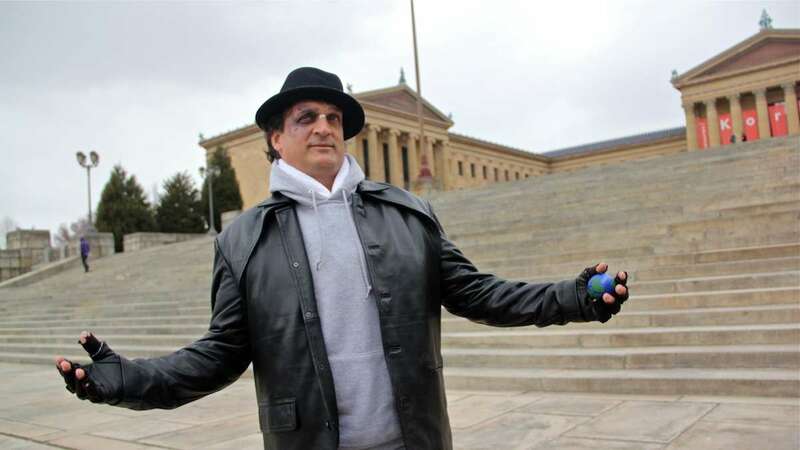 Since the first “Rocky” movie came out, the Philadelphia native has been playing him on the city’s streets — the longest running – really running – Rocky impersonator. Monforto makes half his living as a performer by being Rocky for hire at private and corporate events. 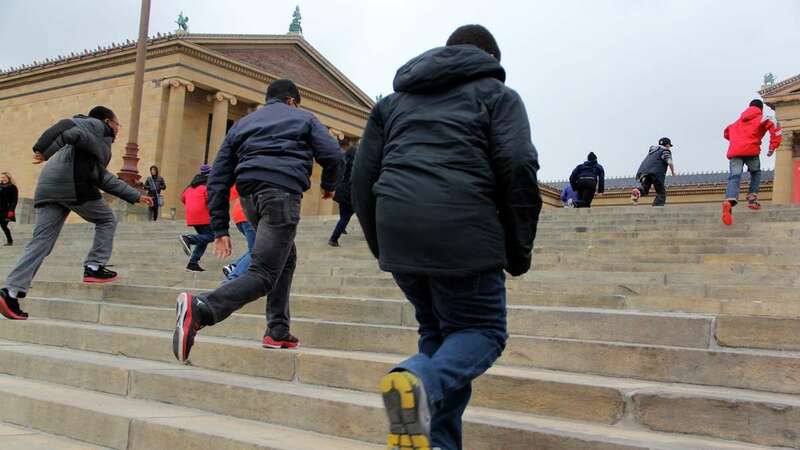 On a recent chilly Philly afternoon, Monforto, a young-looking 60, ran to the top of the Art Museum steps. People smiled and their kids gasped in delight. Once settled up there, he gave out a shout to Rocky’s gal – “Yo! Adrian!! !” In this case, it was his wife, Debbie, who’d come with him. “They love it!” Monforto said of the crowd. Rocky, he says, “is one of those dreams” – a dream they can make real for themselves, something you can actually re-enact from a movie that inspired you.